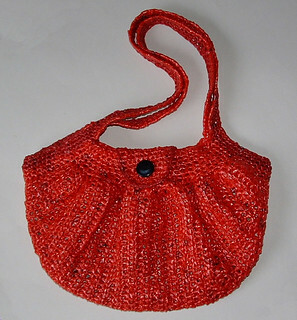 Are you looking for free patterns to use recycled plastic bags? Maybe you already know that you can make plarn by cutting plastic bags into strips to create yarn that you can craft with. Whether you are new to crafting with recycled materials or a veteran who has made recycled tote bags, plarn purses, plastic bag rugs, or any of the other many items that can be made from recycled plastic, I hope you will enjoy seeing this roundup of plastic creations.